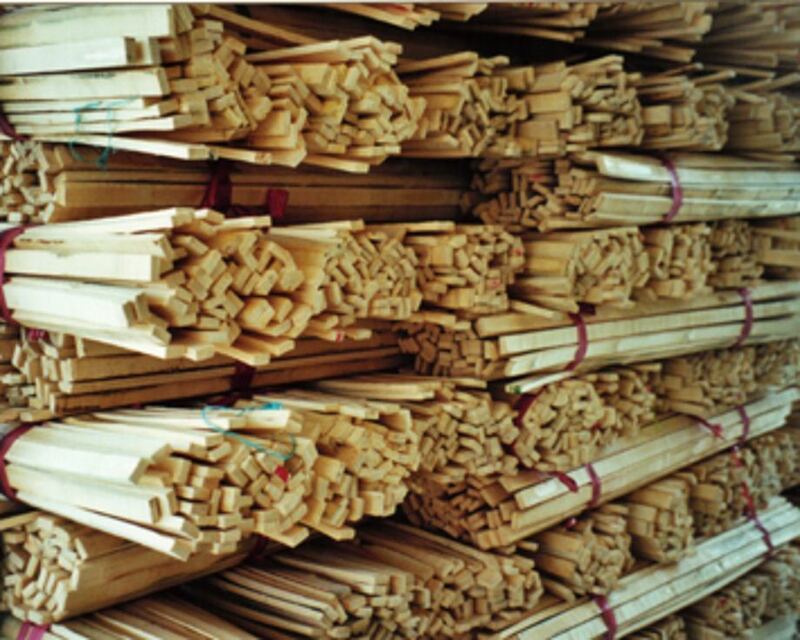 To manufacture Bamboo Products the bamboo cane is cut and milled into strips which are carefully selected, humidity balanced and glued into rough planks which then are further processed through cutting, shaping and milling machines. Bamboo Products are: Bamboo Flooring, Bamboo Furniture Board, Bamboo Panel, Bamboo Doors, and Bamboo Veneers in both the natural and the carbonized colour. The darker carbonized colour is made by steaming. The design Bamboo Grove attaches the characteristic exotic look to the horizontal pattern of Bamboo Flooring. The vascular bundles running like microscopical air pipes through the piece makes Bamboo Flooring warmer than wooden floors. Bamboo Flooring can be used for underfloor heating and has no electrostatic charging (0 V/cm). Bamboo Floorings are 27 % harder than red oak and shrinkage and expansion is 50 % less. The production underlies strict quality control by the standards of BAMBOO CONCEPTS.